Hope College constructed the Bultman Student Center. Located near Lake Macatawa in Holland, Michigan, the area was highly susceptible to flooding. In an effort to keep the new structure cohesive with the older campus, the architects designed the building with the first floor partially underground. The design combined with the high water table created a high risk environment for flooding. In an effort to prevent flooding of the center, Interface h2o supplied two products: R-Tank® and PaveDrain®. 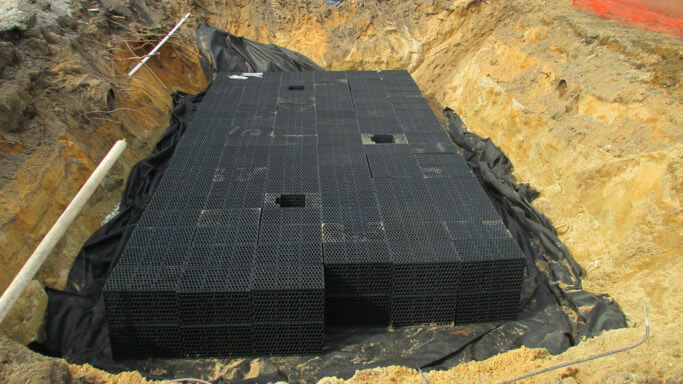 R-Tank® provides underground storage for water run off. 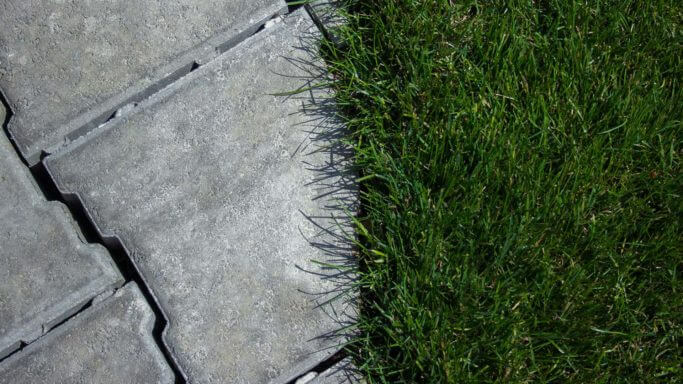 The design allowed them to avoid costly obstacles saving both time and money by preventing the need to move infrastructure. As an additional safety measure, 1600 sq. ft. of pave drain was installed to capture runoff prior to ending the build. With the PaveDrain® installation, the Bultman Student Center will remain a safe and dry place for students of Hope College to enjoy.